State Rep. Matt Caldwell, R-Lehigh Acres, continues to build momentum as he looks to become Florida’s next agriculture commissioner. Caldwell announced on Monday morning that his efforts have led to more than $1 million since winning the Republican nomination in last month’s primary. 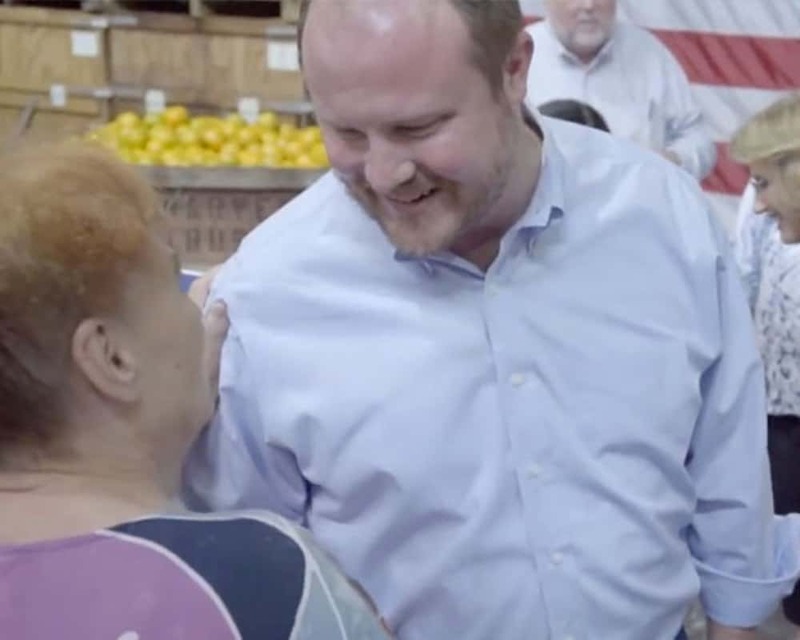 At the end of last week, Caldwell’s campaign had raised $309,143, while Friends of Matt Caldwell had raised $724,500 since the primary. So far, Caldwell has raised more than $3.5 million for his campaign. On Monday, Caldwell weighed in on his efforts. 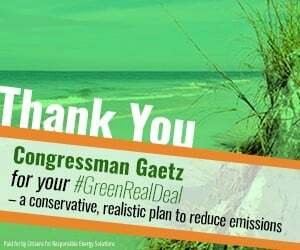 “I am proud to have earned the trust of Florida voters who have helped us raise over one million dollars in the three short weeks since the primary. It is proof that Floridians are placing their trust in me,” Caldwell said. While the race is overshadowed by other contests, including close races for governor and the U.S. Senate, Caldwell insisted the agricultural commission race should not be overlooked. Caldwell faces attorney Nikki Fried, the Democratic nominee, in November. Current Agriculture Commissioner Adam Putnam faces term limits after eight years in Tallahassee.